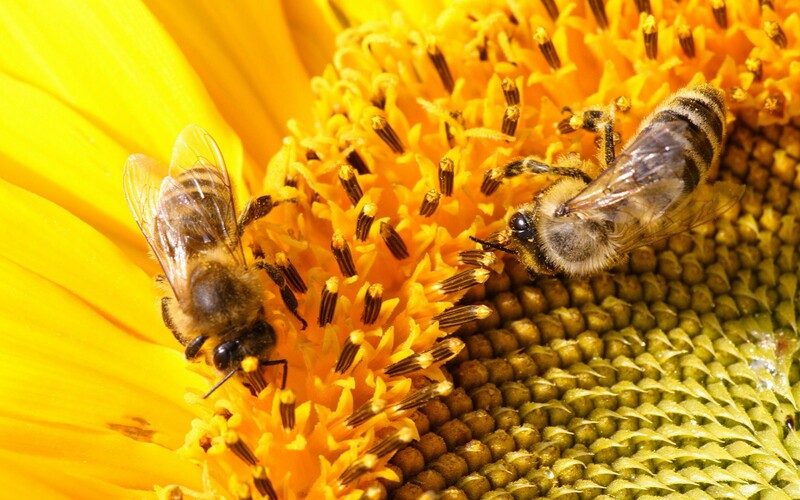 Honey Work, the essence of Honey. Started yesterday my first Work with Honey, the essence of Honey. I used organic raw honey and spirit of wine 97% pure. The essence of honey has the following effect on my system. Taking in hot water one teaspoon. It is soothing and calming on the one side and uplifting on the other. Also it seems to take away pains and shortage of breath. It gives me a general sense of wel being. I think it takes away many feelings of discomfort and is of general health of body mind and soul. It’s red gold so to speak. 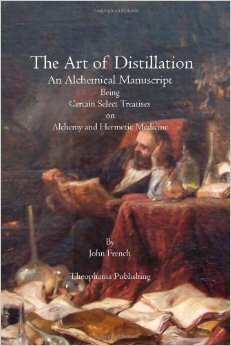 For this experiment I used the book from John French “The Art of distillation”. Distillation of the second layer. Second layer. Alcohol and essence of honey. Ready for distillation.